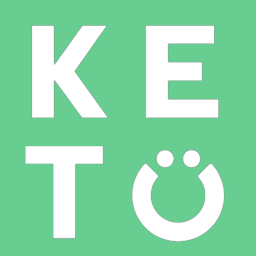 We recently upgraded our rewards program to a referral program so that you can benefit from sharing Perfect Keto with your friends and family. Our new system gives you a unique code that you can share with anyone and when they order, you get rewarded! On top of your reward, your loved one gets 15% off their first order. A pretty great deal, huh? All of the rewards are automated so all you have to do is share your link, make sure your loved one uses your discount code during checkout, and watch as your points start to build. Feel free to hold onto your points for bigger rewards or use them more frequently depending on whichever you prefer.